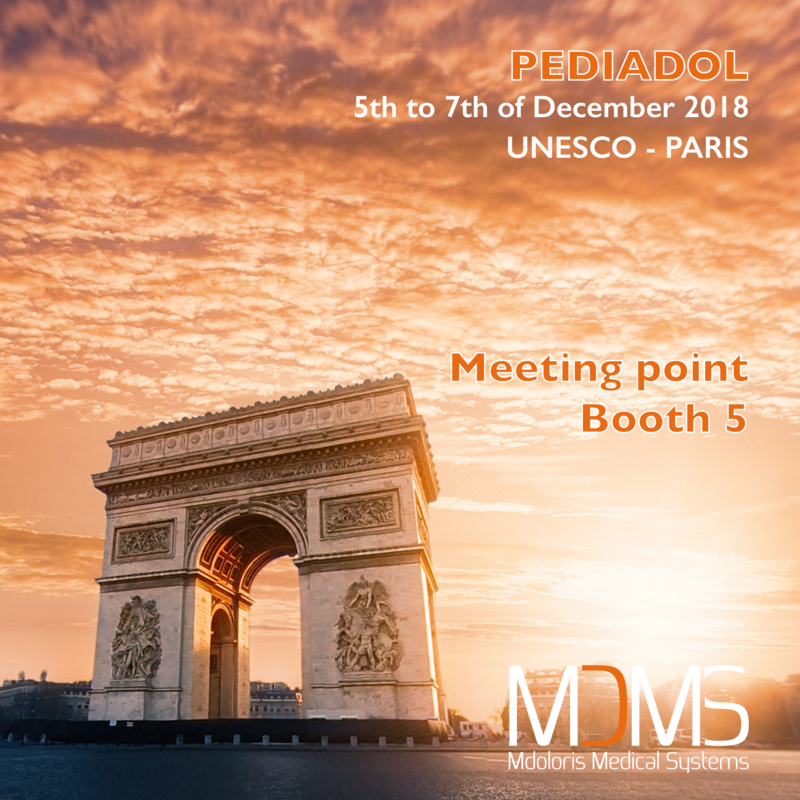 From the 5th to the 7th of December 2018, our French team will be in Paris for the 25th PEDIADOL. This event, based at the UNESCO in Paris, is organized by Pediadol which is an association about pain in babies. You’ll be able to meet Antoine, Jean-Yves and Sophie there and they will present our NIPE technology which is the first comfort assessment monitoring system for neonates.